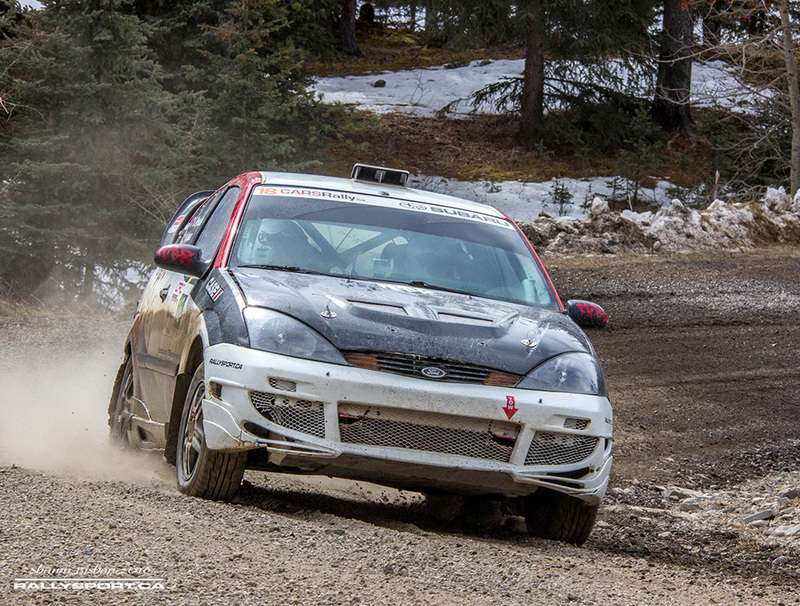 Photos courtesy of Shawn Bishop, RallySport.ca. 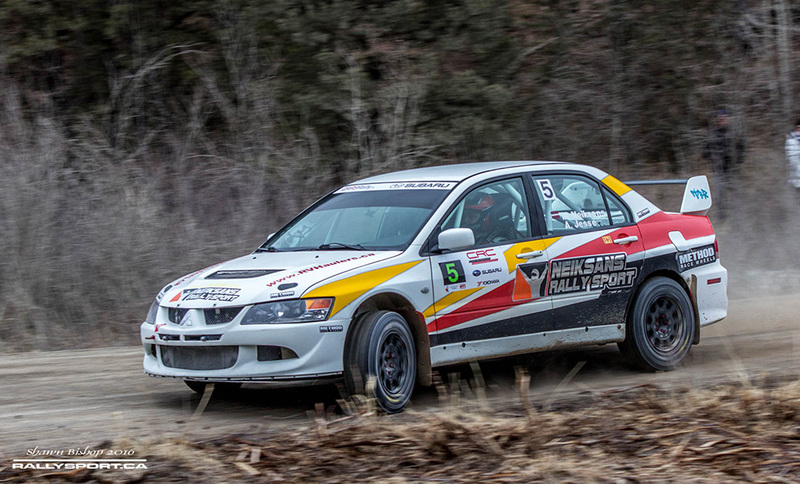 Boris Djordjevic and Leanne Junnila won the first round of the Western Canada Rally Championship ahead of one of the most capable fields in years. Djordjevic had a drama free event, consistently running in the top three en route to the win. Latvian team Maris Neiksans and Anrijs Jesse finished second after making the trip across the Atlantic. 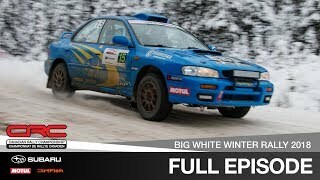 Neiksans, a former Latvian Champion, won 8 of the rally's 11 stages in the production category, finishing only 18 seconds behind Djordjevic overall. 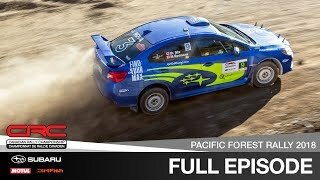 "Start of the rally wasn't as good as we expected. 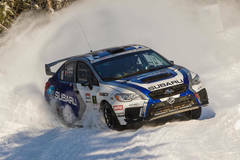 Intercooler pipe blew off in 1st stage ad we lost about 2min." Neiksans admitted, "We managed to fix the car after the finish, but came 4min late to start of second stage getting a 40sec penalty. This gave us good motivation to push more gas and fight back positions. 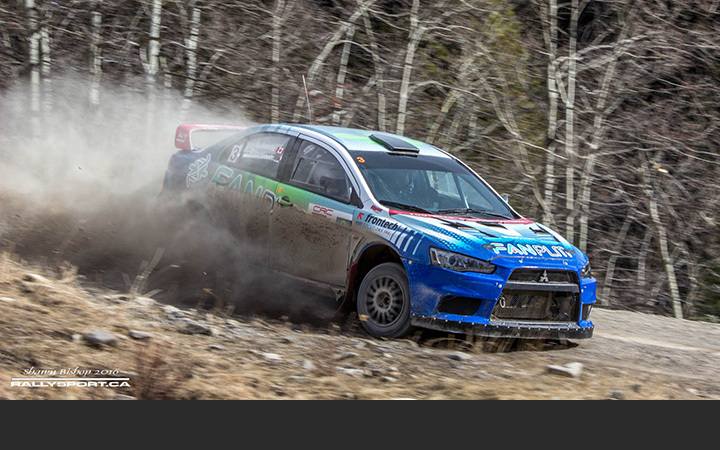 With every single kilometer I felt more and more confident with the production car." 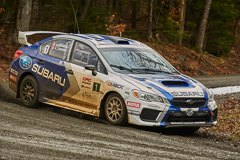 2015 Cochrane winners Roger Sieber and Garrett Mealing rounded out the overall podium in third after competing in the top three throughout the rally. The Western Canada veteran had a trouble free event, only slipping as low as 4th during the event. 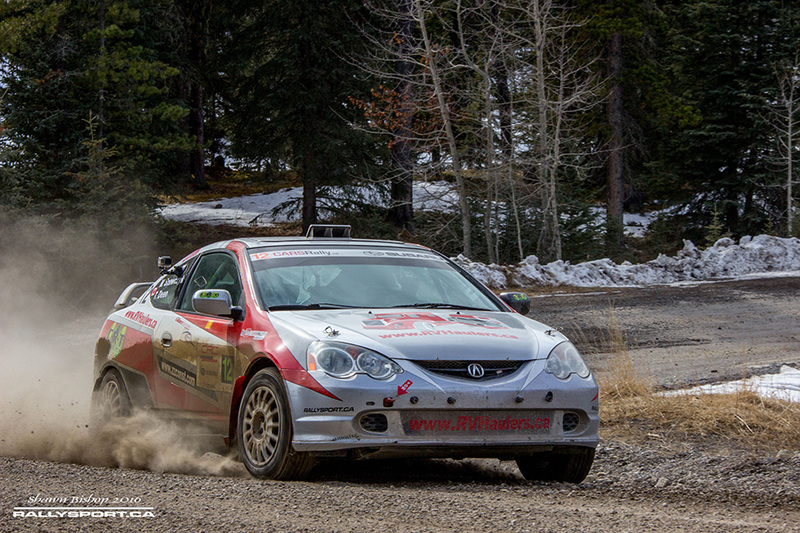 Another western veteran, Alex Kozlov, had been leading the event from stage 2 onward. 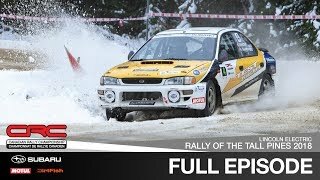 Unfortunately for Kozlov, he went off into a snowbank on the penultimate stage, dropping down to 21st and ending his victory hopes. 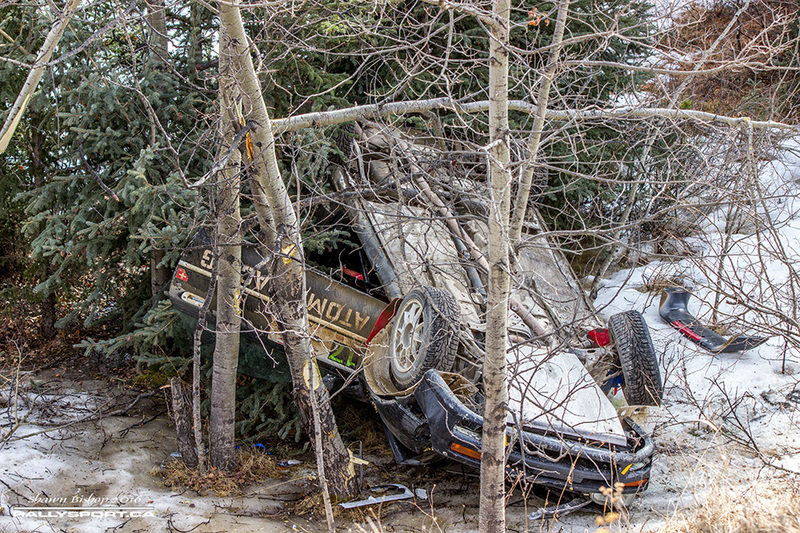 Hardy Schmidtke and John Hall had an event to forget as well. 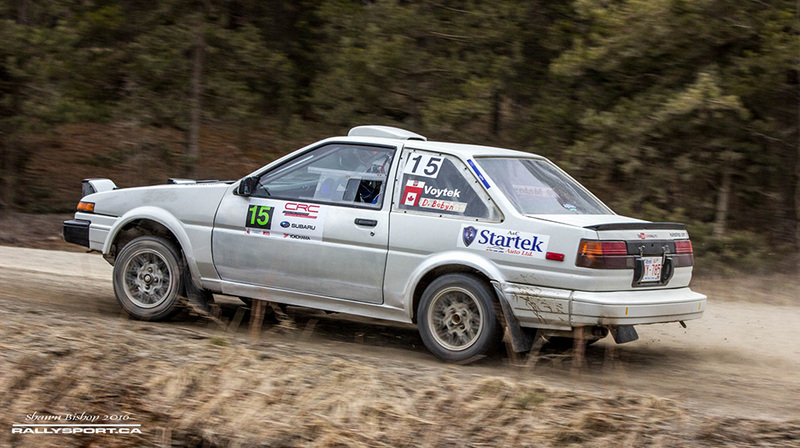 Differential problems plagued the crew early in the rally, and returned in a big way later on. Between the differential issues and a turbo that was letting out a lot of smoke, Schmidtke and Hall elected to retire and fight another day. 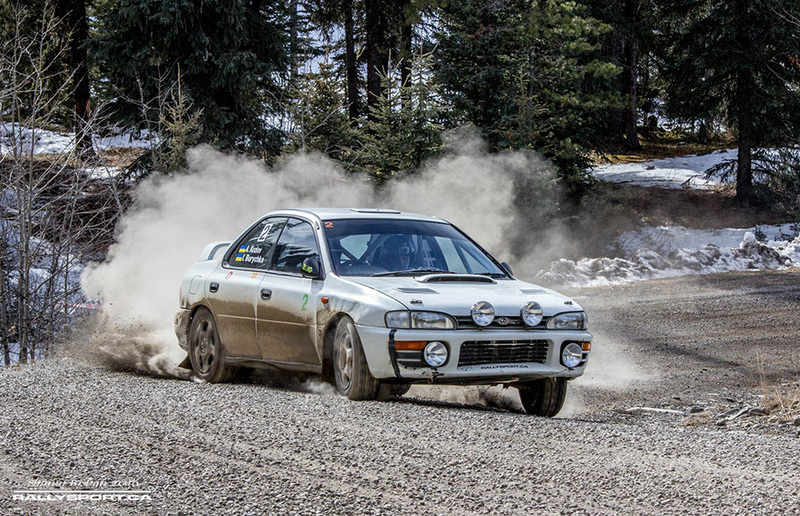 In the 2wd category, Tanveer Deen and Michael Szewczyk dominated the class through the opening leg sitting fourth overall heading into the sixth stage. 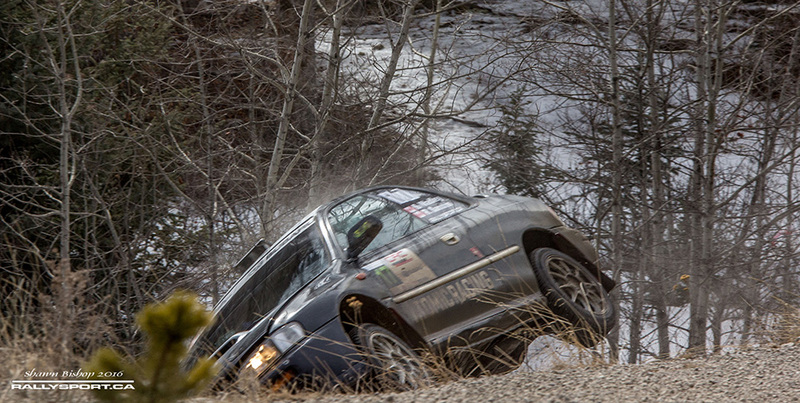 But a mistake on that stage sent the pair into the trees just short of the finish, ending the impressive push by the young team. The retirement opened the door for Tony Penney and Steve Stevenson to finish first in the class after being consistently fast all day. 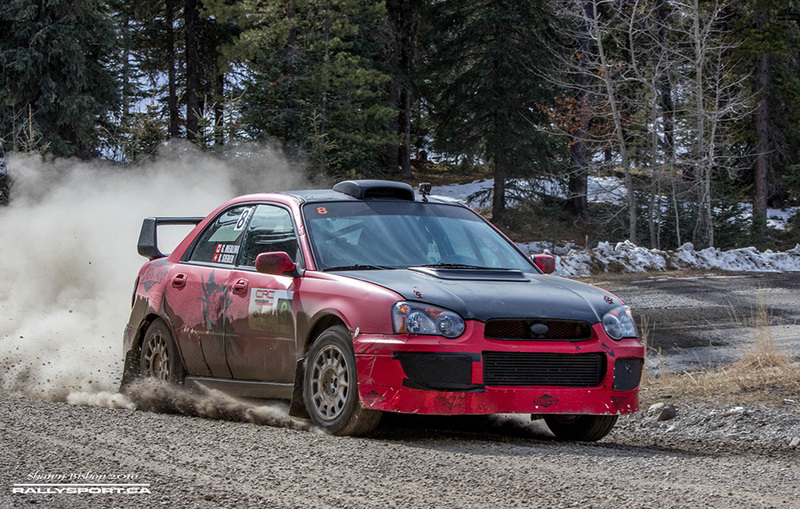 The pair had a close call on stage 4, but ran a trouble free event otherwise on route to first in class. Voytek Stywryszko and Dan Bobyn finished second in the category, and Adam Jones and Kris Drysdale rounded out the class podium third - just under a minute behind Stywryszo. 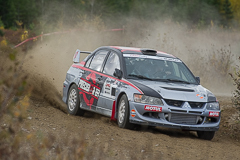 With round one out of the way, the Western Canada Rally Championship continues in June, sharing its second round with the Canadian Rally Championship. 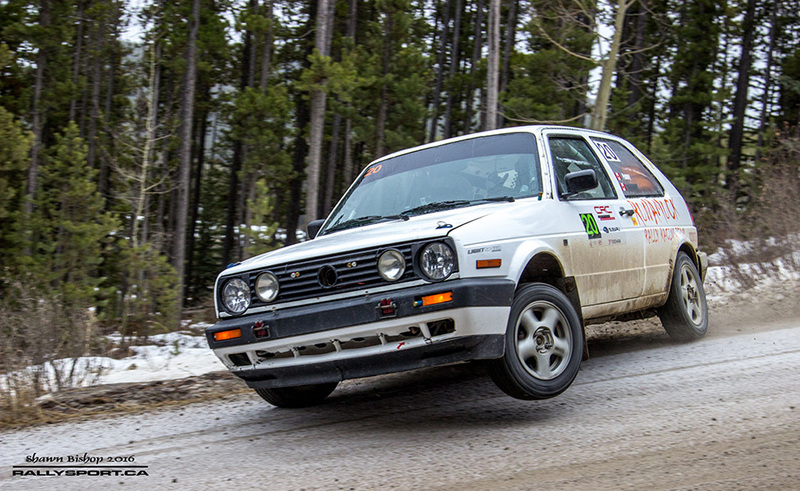 Round 2, The Rocky Mountain Rally, returns to its late Spring slot after being held in October over the past few years.